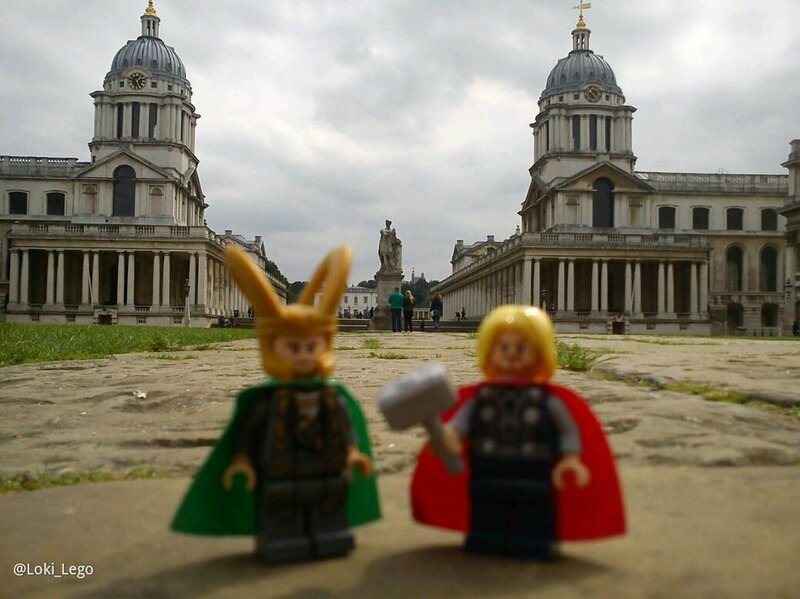 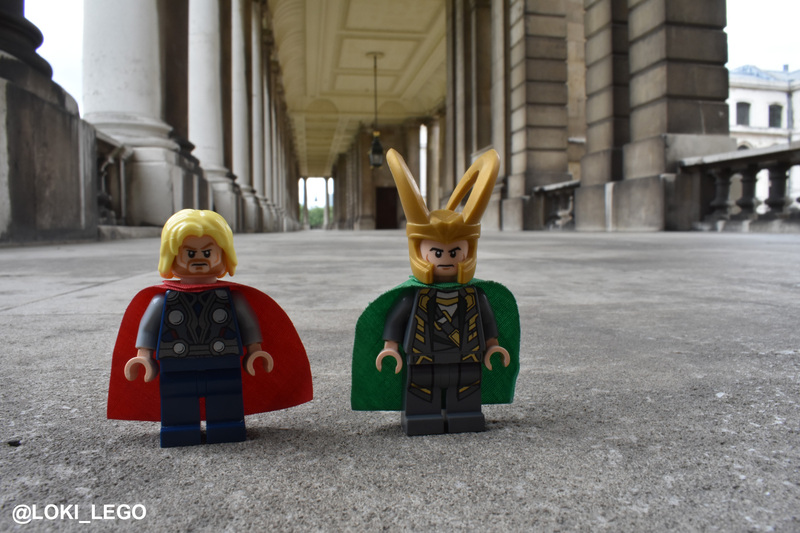 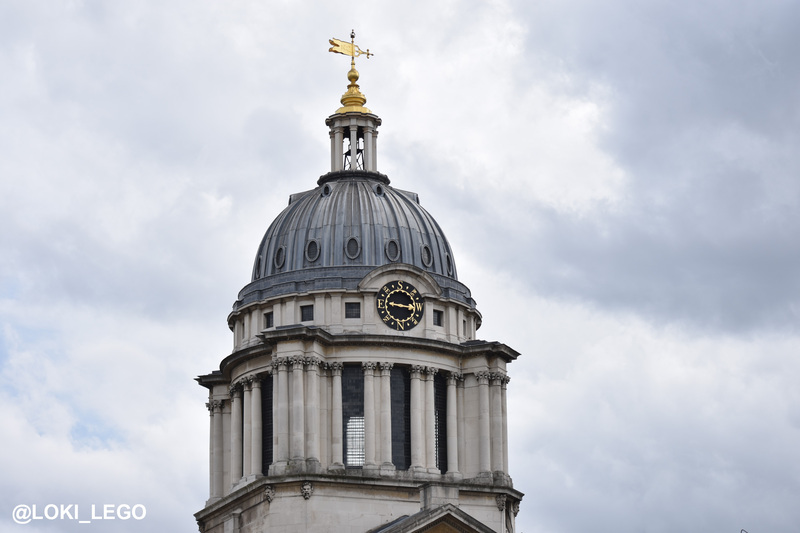 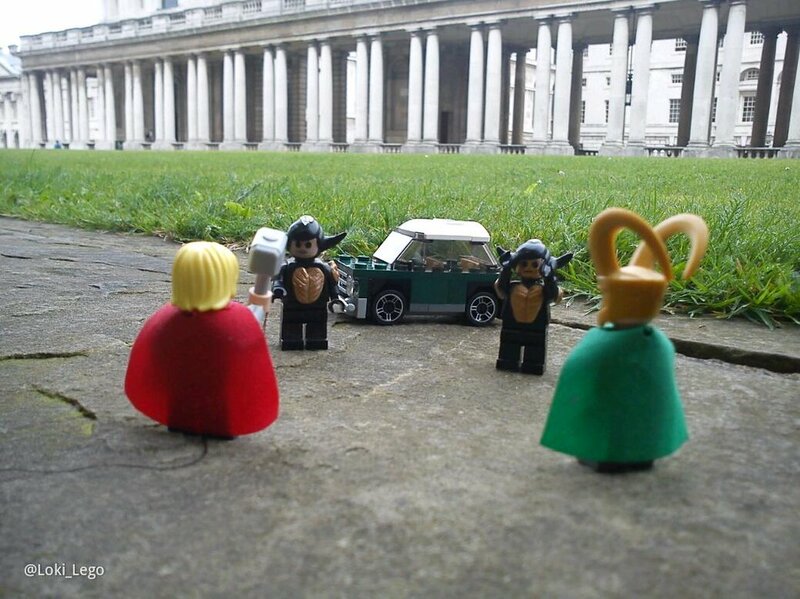 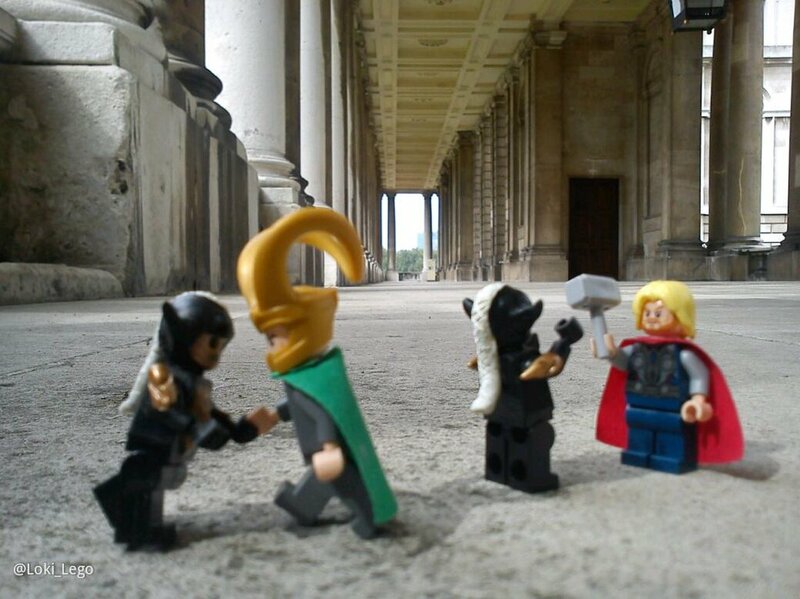 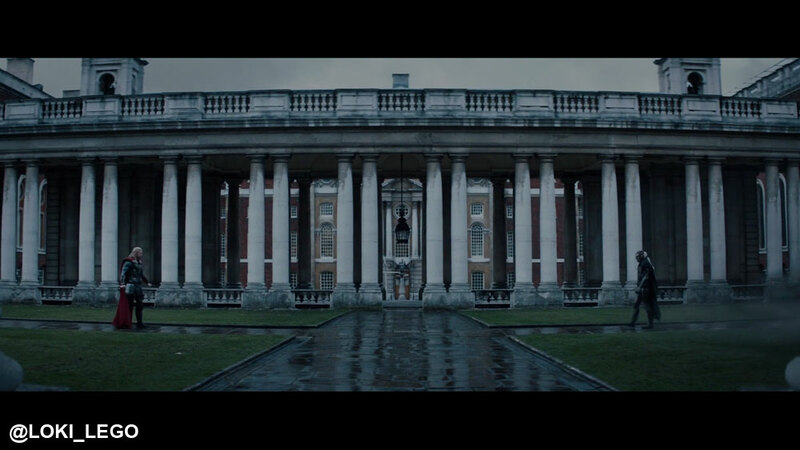 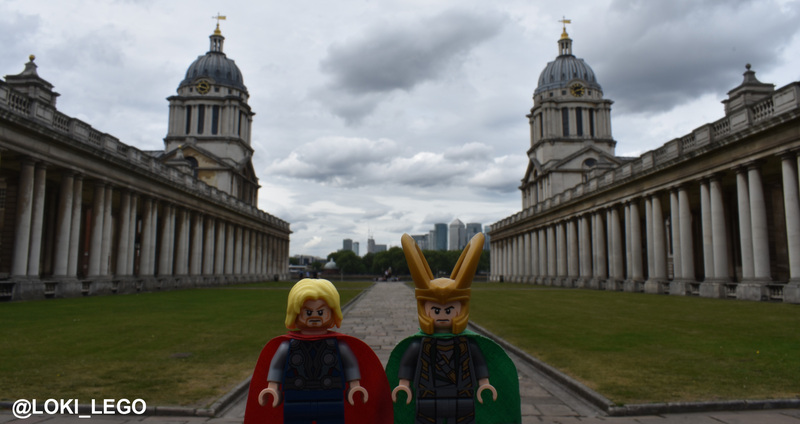 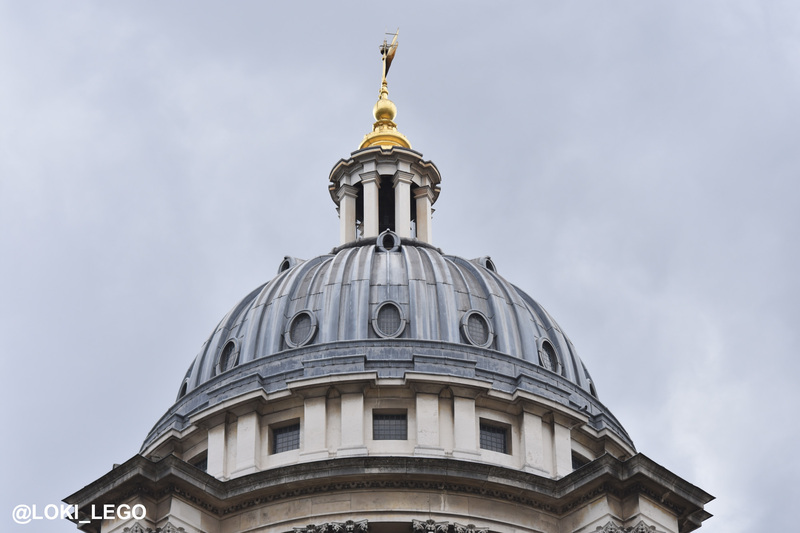 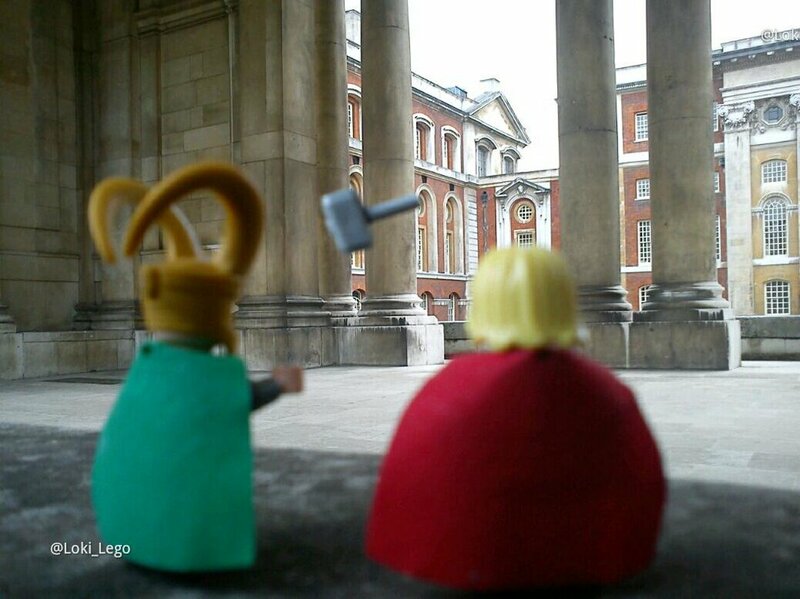 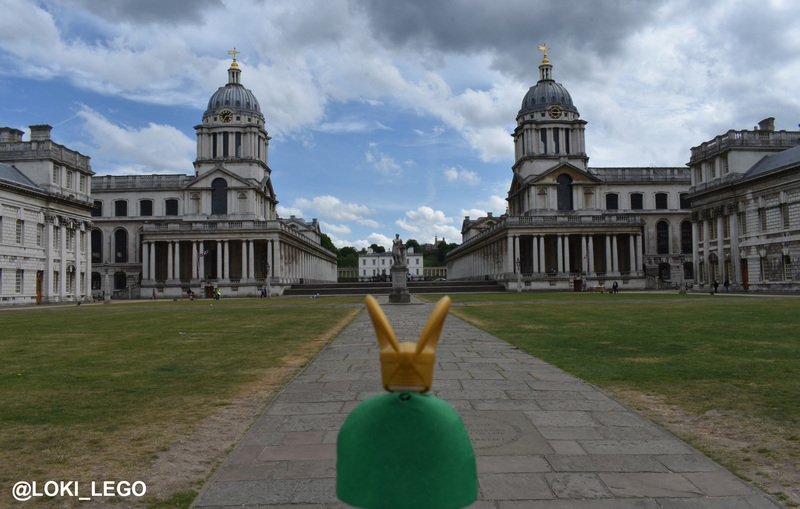 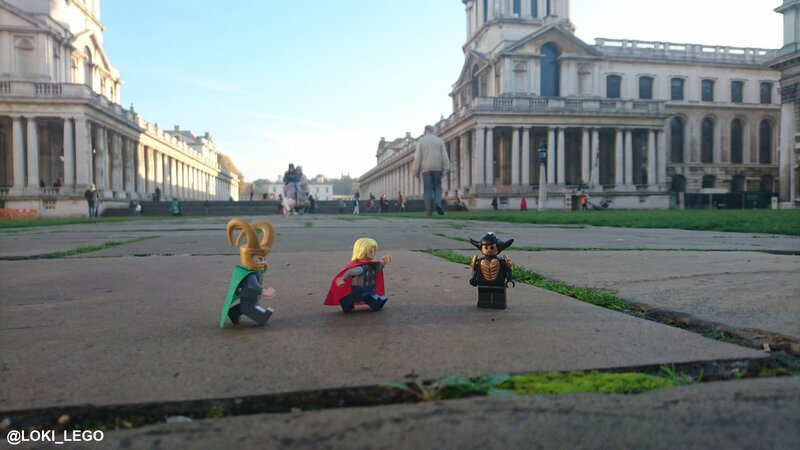 The final battle of Thor: The Dark World takes place at the beautiful Old Royal Navy College in Greenwich. 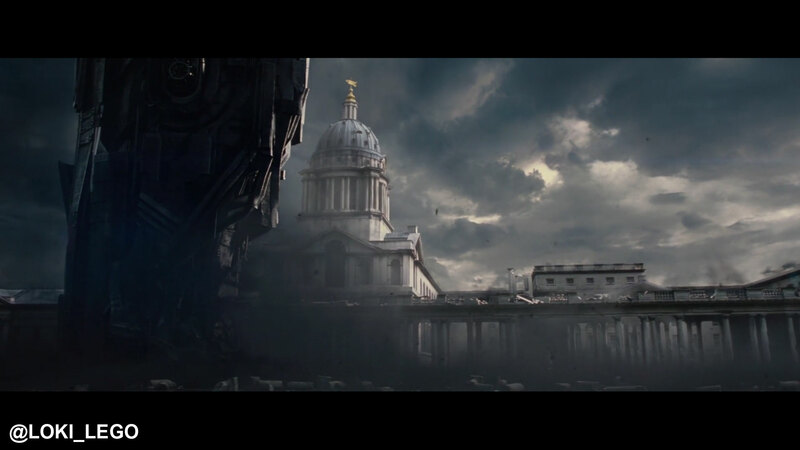 Malekith’s ship makes landfall across the river, where it knocks down the black wrought iron gates, and the statue in the centre of this path. 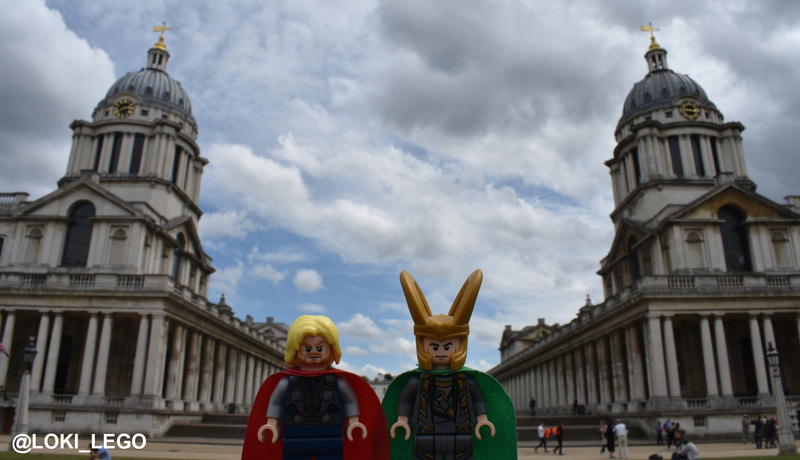 Thor faces Malekith for the first time between the two wings of the college. 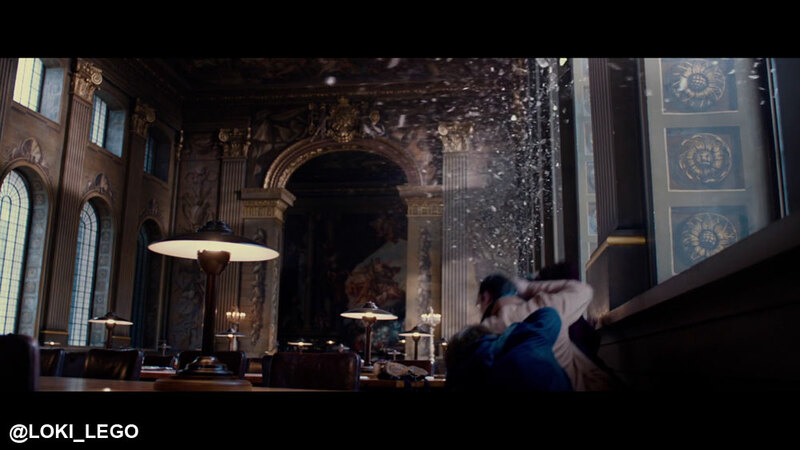 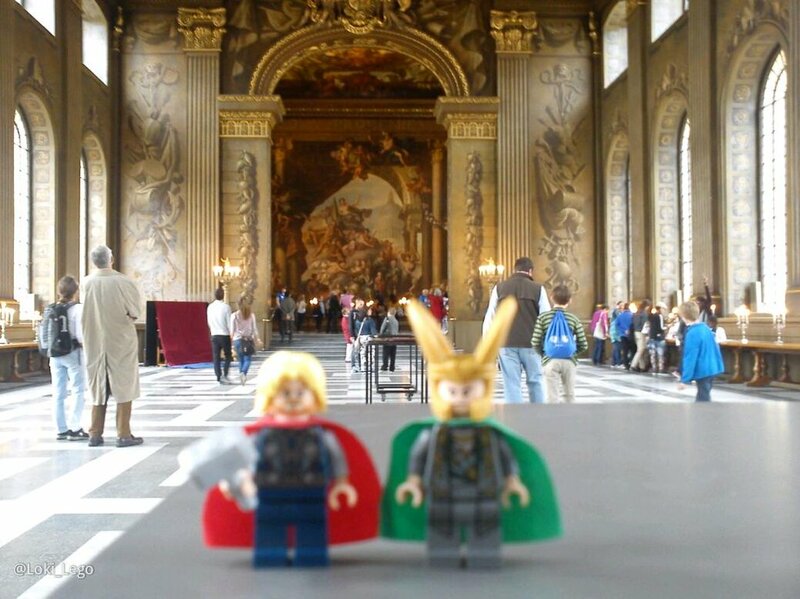 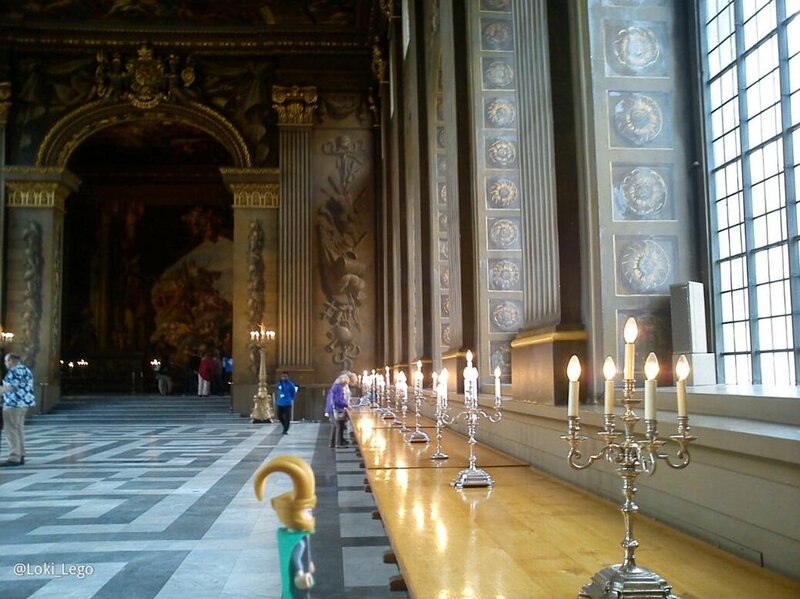 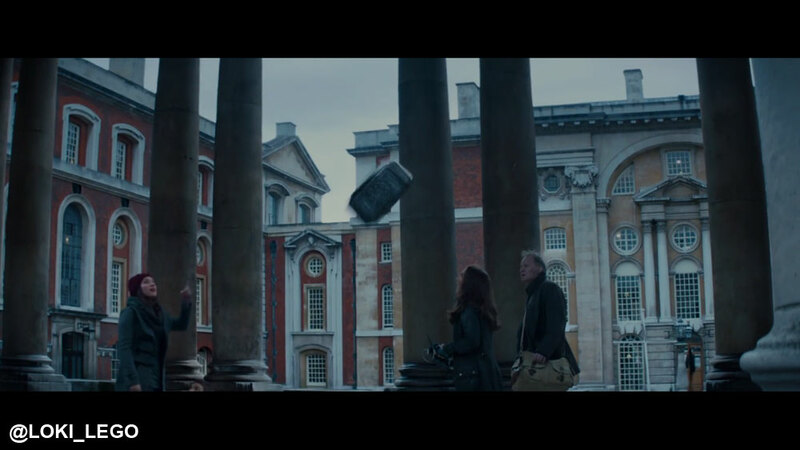 The Painted Hall is also featured in a memorable scene, where Jane & Selvig tell people to get to safety. 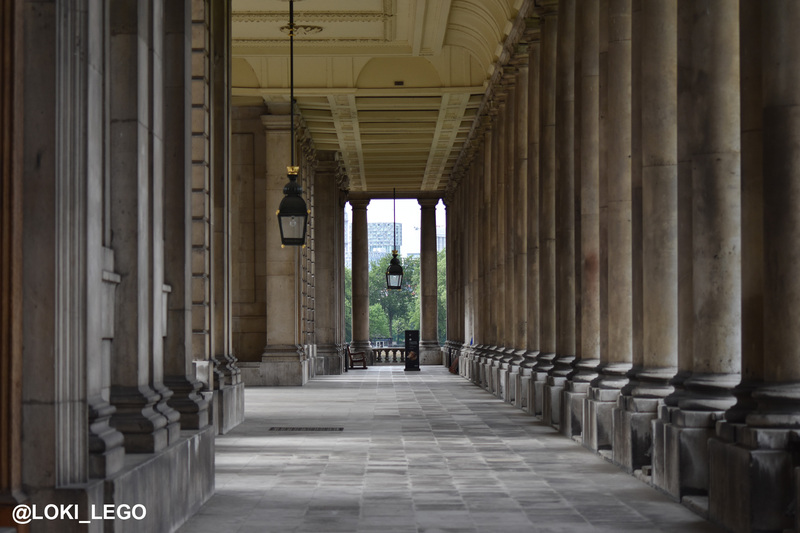 The Old Royal Naval College is a beautiful place to spend a few hours. 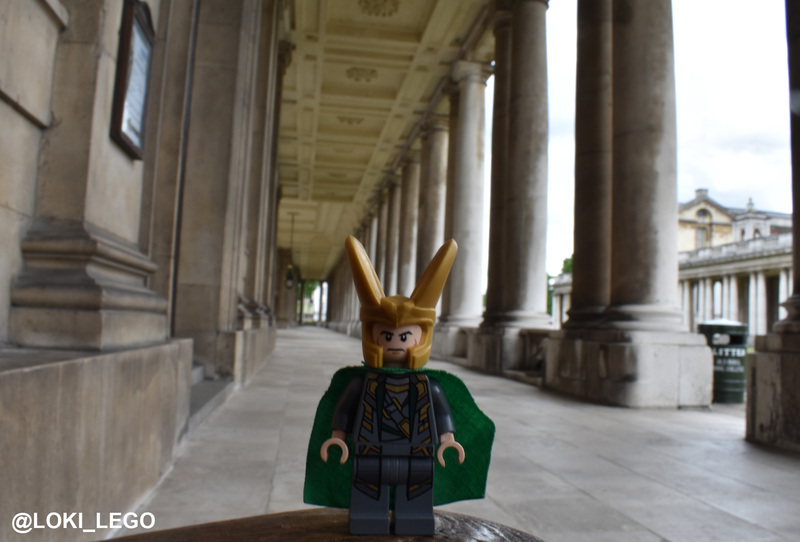 No matter how many times I return to this location I am always filled with a sense of peace and wonder. 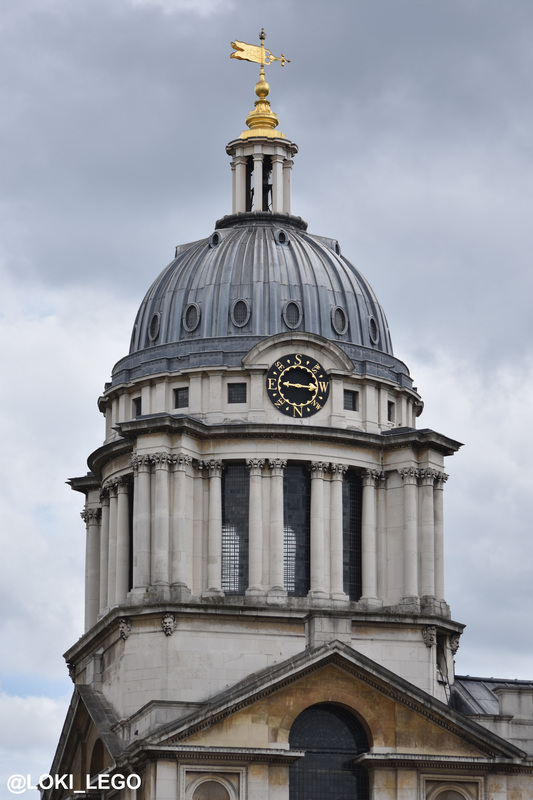 There is a museum and a wonderful cafe on the site, and as you walk around you will often hear wonderful music coming from inside the buildings. 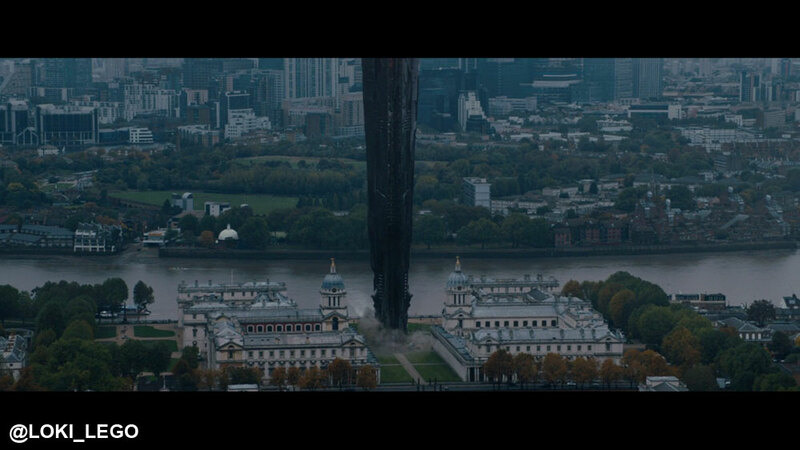 Fear not if some of your party haven’t seen the film, as even they will enjoy the spectacular architecture, and wonderful atmosphere. 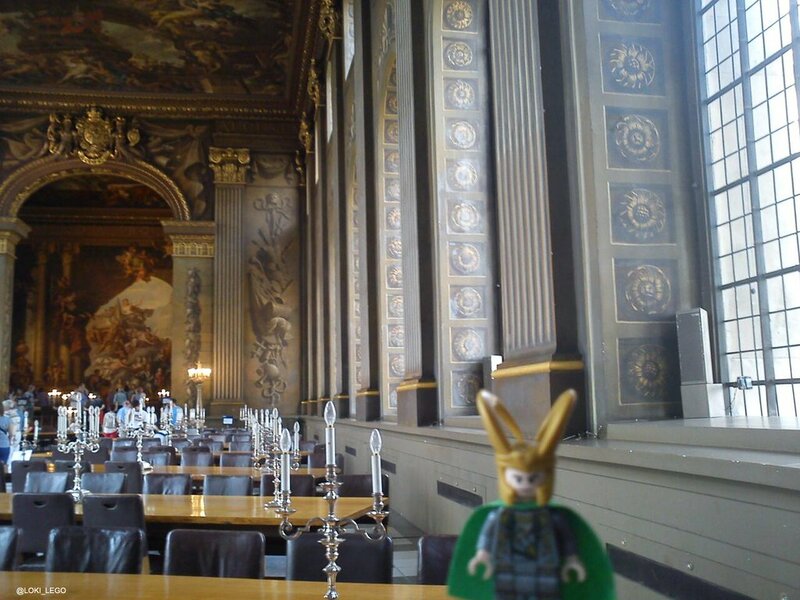 This is truly a must see place on any visit to London. 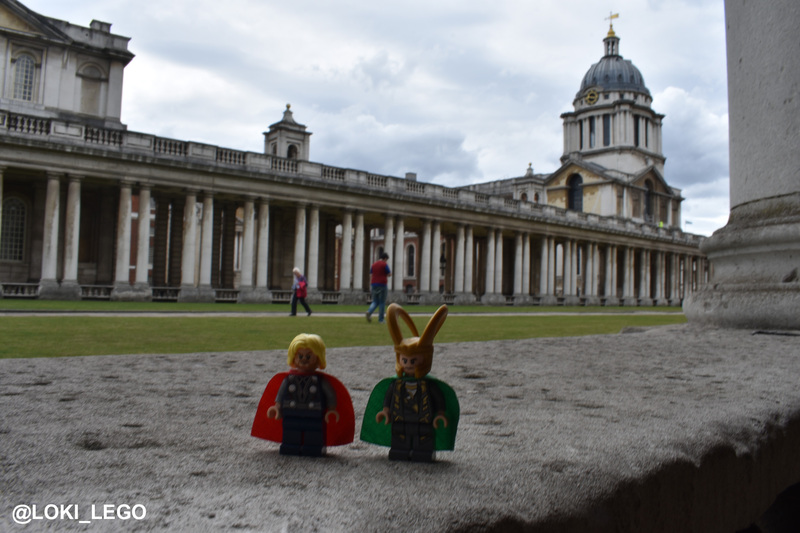 Exit the DLR at Cutty Sark, and the College is a well signposted short walk walk away. 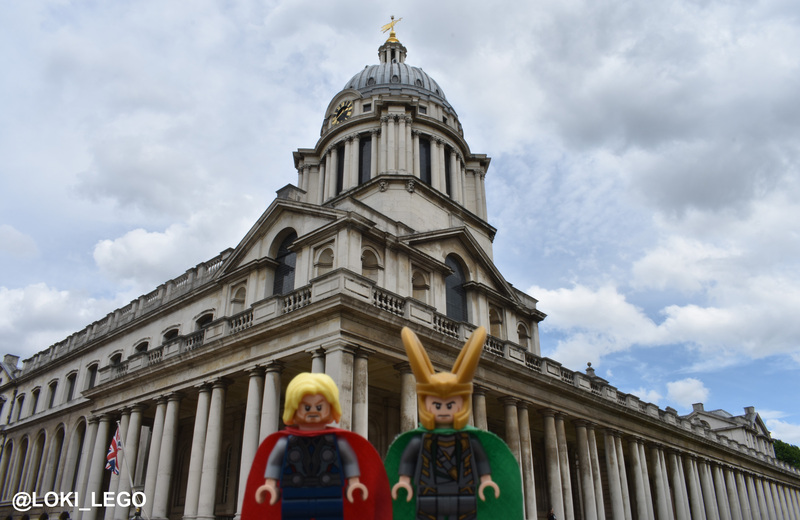 To travel back to central London I highly suggest taking one of the river boats to St Katherine’s Dock, which will place you near two more Thor: The Dark World filming locations: Tower Bridge and The Gherkin.